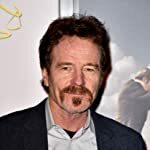 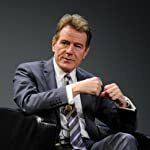 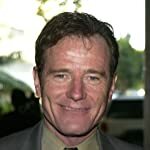 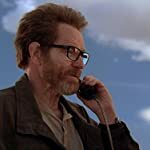 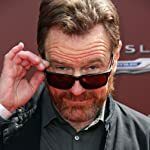 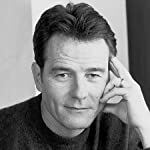 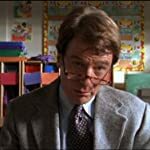 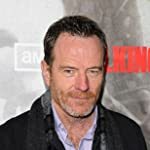 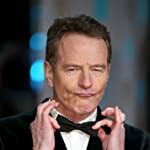 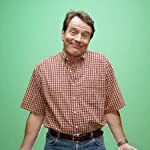 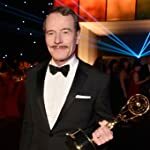 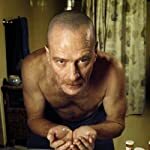 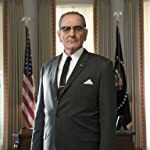 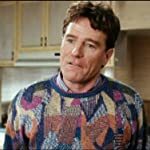 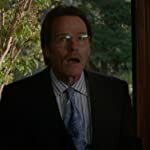 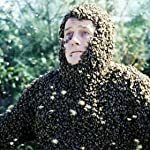 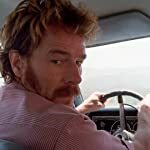 Maybe this has to do with his ordinary middle-aged features, but the face of Bryan Cranston is really one of fascinating physical versatility. 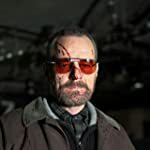 Of course, this has a lot to do with the actors' talent, but there's always something in the facial hair (or lack of) and the actors' expression that say a lot about his characters, without even watching him act, a pic is enough. 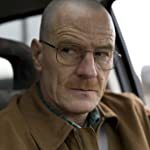 And for that poll, 30 pics, each one conveying a particular look, have been selected. 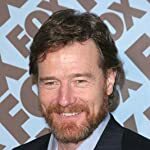 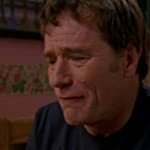 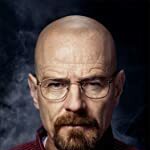 So, which of these 30 faces of Bryan Cranston do you find the most interesting (in an appealing way, of course)?